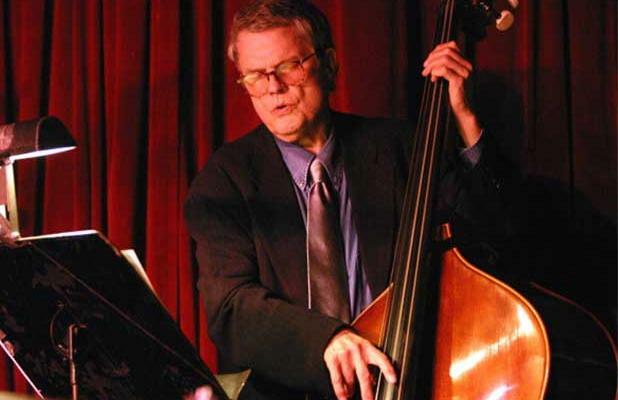 Legendary jazz musician Charlie Haden has passed away at the age of 76 after a prolonged illness, his record label announced on Friday. Haden grew up on a farm in Iowa and frequently performed with his family on the radio. After contracting polio at age 15, the illness left him unable to sing, so he turned to jazz and the bass, ultimately becoming one of the pioneers of the genre. His notable recordings include “The Shape of Jazz to Come” with Ornette Coleman.